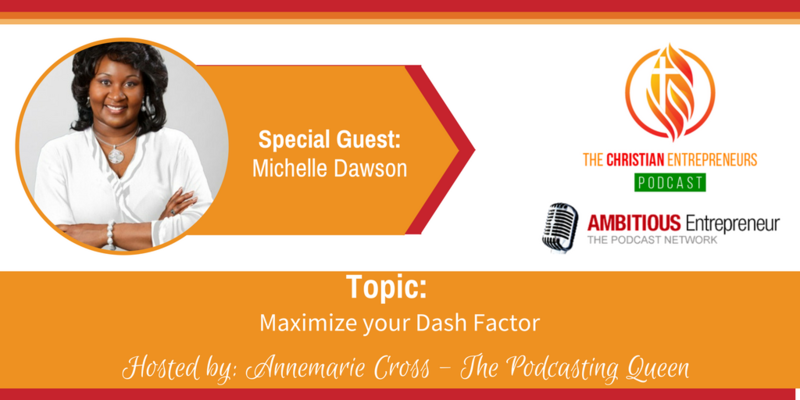 Joining me today is Michelle Dawson. Michelle is a passionate Leadership Coach, International Speaker, Organizational Strategist, and Author. Above all, she is an advocate of change and innovative leadership who is dedicated to making a positive impact in her community and the world. With a solid understanding of her own purpose, Michelle has always felt called to serve people. She has successfully launched various leadership training and strategic visioning programs across the globe, to provide church leaders the tools needed to create a lasting legacy in their congregations. Regardless of whether she is working with corporations, community organizations or ministries, Michelle is on a mission to train, empower and inspire people to harness their God-given potential to make their visions a reality. The first lesson that I learned in life was that regardless of my life circumstances my life has purpose. God determined that before I even was born and circumstances don’t change that. Another lesson that has helped me was to not only forgive others but I had to learn how to forgive myself. Sometimes we are harder on ourselves than others are on us, especially when we fail at something. I had to learn that failing at something didn’t mean I was a failure. I also learned the importance of being committed to the process that God was taking me through. Dr. Michelle Dawson is a passionate Leadership Coach, International Speaker, Organizational Strategist, and Author. Above all, she is an advocate of change and innovative leadership who is dedicated to making a positive impact in her community and the world. With a solid understanding of her own purpose, Michelle has always felt called to serve people. She has successfully launched various leadership training and strategic visioning programs across the globe, to provide church leaders the tools needed to create a lasting legacy in their congregations. Her numerous initiatives have afforded her the opportunity to serve in a multitude of diverse cultures. 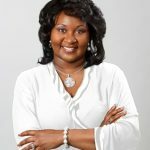 Regardless of whether she is working with corporations, community organizations or ministries, Michelle is on a mission to train, empower and inspire people to harness their God-given potential to make their visions a reality. To find out more, visit her official website: www.catalystenterprise.com.